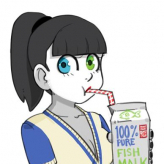 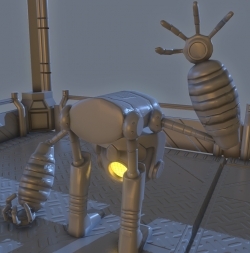 Feel free to drop any comment or C&C on this thread, these are always welcome! 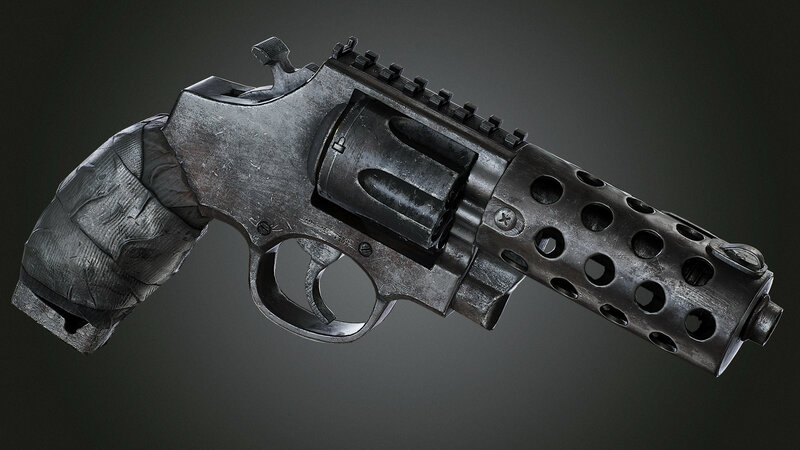 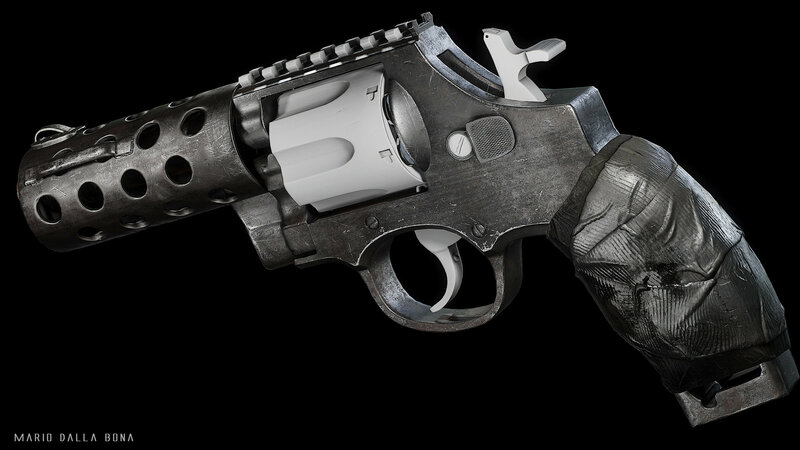 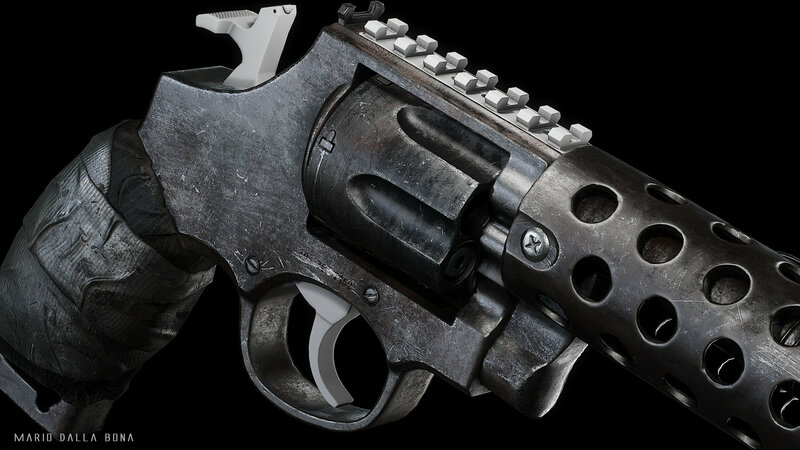 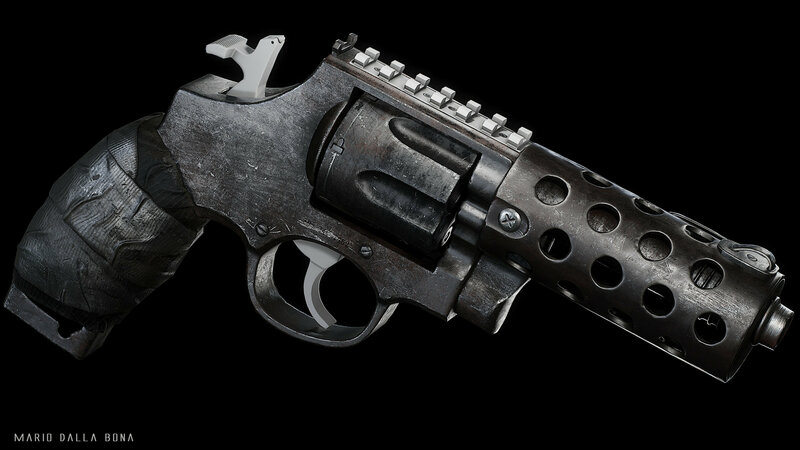 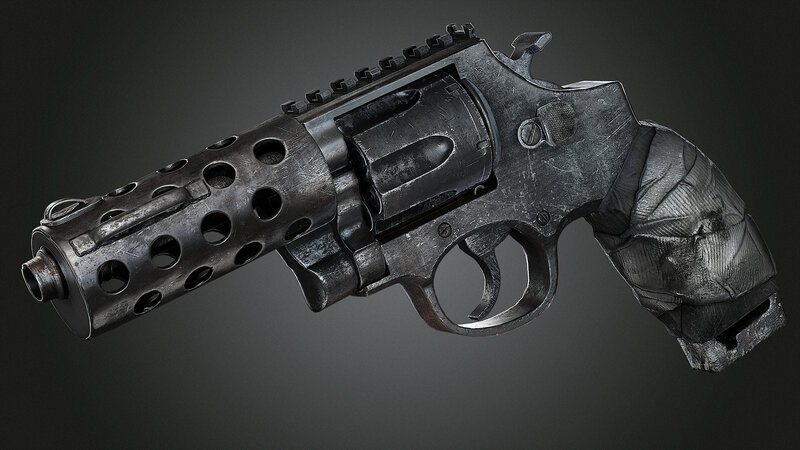 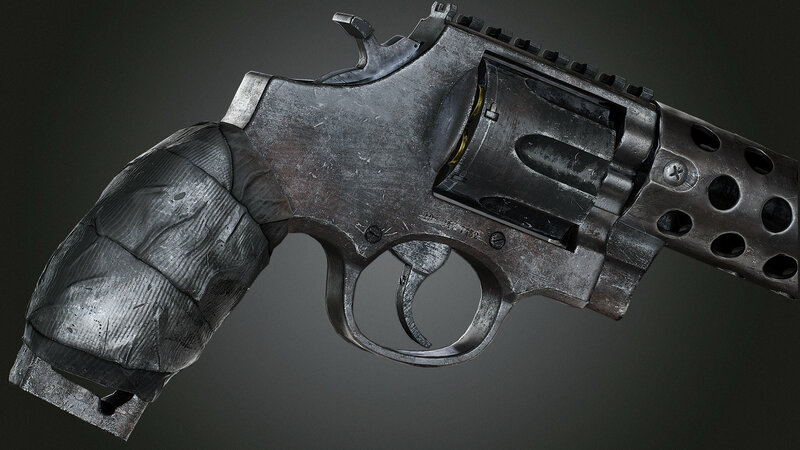 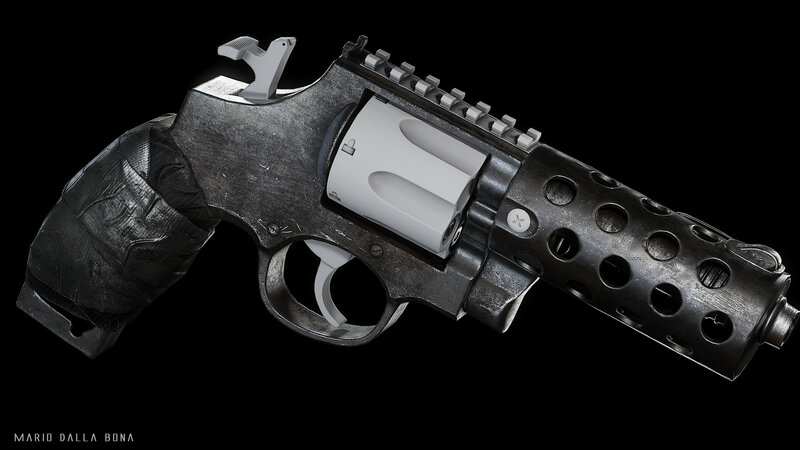 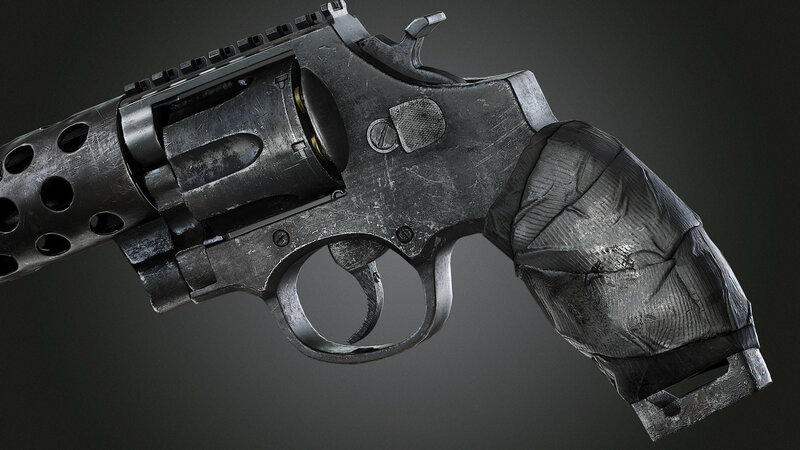 To kick start this, i began retexturing an old model of mine, this makeshift revolver (concept by Kris Thaler). 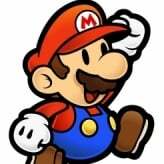 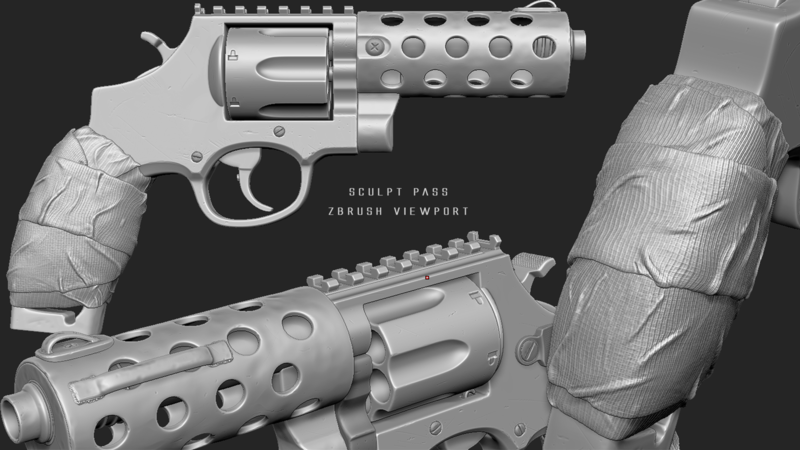 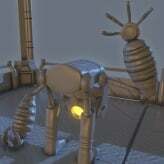 Did you do any of the details in Zbrush or was it all textured?